We’ve all heard of Netflix. Most of us use the platform to get easy access to all our favorite films and TV shows. In fact, I don’t even remember the last time I bought a film on DVD or even watched TV. The video streaming platform has truly revolutionized the way we watch films. For a small monthly fee, those of us with a fast enough internet connection can get ad-free access to just about any content out there. Unfortunately for lovers of short movies, the vast majority of these sites almost totally neglect this fantastic medium. Here is a question for you. How many of the short films that get made ever get distribution? The answer: Less than 30%. Sites like Netflix do include shorts as part of its catalog but don’t do enough to promote them. Other sites like Vimeo and YouTube have so many short films that it makes your head spin. The problem is that most of these shorts are simply amateur videos rather than well-produced short feature films. In this article, we are going to take a look at where you can find all those short films that you have been trying to watch for ages now. Where live stream short films? The list below features the four main types of platforms where you can view short films online. In order to give you a better idea of what they are and how they work, we analyzed the most popular example of each one. We will start with the dedicated short film platform and Sofy.tv. If you are a fan of short films then you will love Sofy.tv. Our exciting new platform was launched at the Cannes Film Festival earlier in 2018 and has become the talk of the town since. 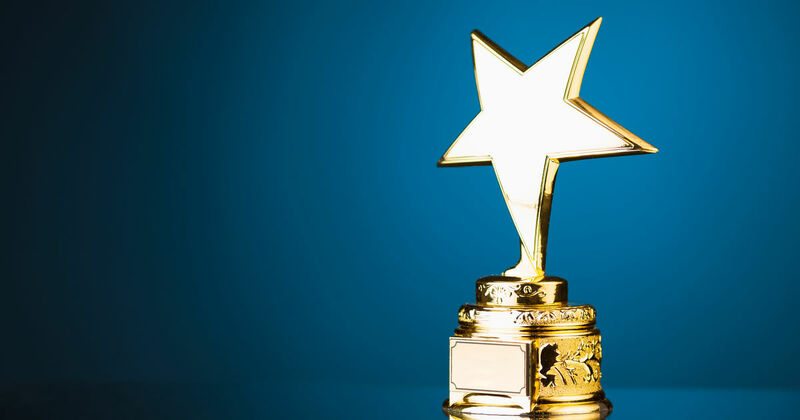 Let’s take a look at why Sofy.tv is number 1 on this list and is the best short film site in the world. Sofy.tv has a fast-growing catalog of over 500 short films. Every single week, we add more than 10 films to our catalog, something which ensures our members are never short of great movies to watch. At just $5.99 per month, Sofy.tv is one of the least expensive video on demand platforms out there. While some might point out that sites like YouTube are free (well, at least the basic package is), you pay for what you get. Free sites are loaded with adverts that reduce your viewing pleasure. All the films on Sofy.tv are of the highest quality possible. This way we ensure that you will get the best possible viewing experience. We have further added to our users’ experience by developing sophisticated AI-driven software that gives the most accurate movie recommendations of any platform. Added to this, Sofy.tv actually rewards the makers of the films you watch with financial bonuses. Our aim is to create a short film revolution by helping the industry monetize its movies. We hope that one day, Sofy.tv is able to be part of a healthy short movie industry where filmmakers can promise investors returns on their money. This will allow more films to get made as well as ensuring high production standards. Sofy.tv rewards the filmmakers whose movies our views watch with financial incentives. Can watch our movies anytime/anywhere and on any device you like. 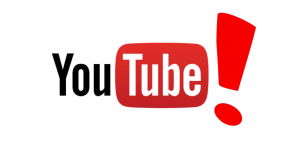 YouTube remains the most widely used video streaming platform on the planet. After being acquired by Google, it was made available on every Android phone and tablet for free. The platform has literally billions of videos, of which, 100’s of millions are classified as short movies. While it is possible to get good quality short films on YouTube, quality does vary quite dramatically. In recent years, Google has increasingly attempted to monetize YouTube. This has led to more and more annoying adverts and restrictions that are intended to get users to upgrade to subscription packages. Also, as we pointed out in the introduction, finding films can be a real nightmare if you like to browse catalogs to find what you are after. Also, the vast majority of the films on YouTube are produced by amateurs. This is one of the leading platforms that is short movie dedicated. As such we all owe it a debt of gratitude. Unlike general content video streaming sites such as YouTube, Vimeo, and even non-short dedicated sites such as Netflix, Filmsshort.com is entirely short film focused. It includes reviews of all the short films that it features and even some basic recommendations. This is a good site for people who want to watch one of the small number of films in its catalog, however, there are some drawbacks. Though the site is free, it actually uses YouTube as a way for people to watch its film collection. This means that many of the films are only available in 360p quality, sometimes even less. Also, the sites user interface is outdated and doesn’t even have a basic search function. To find films, users are left having to scan the site’s catalog list. 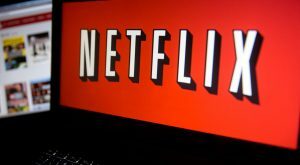 Netflix remains the go-to place for audiences around the world to watch the best films and TV. The site has thousands upon thousands of films that ensures its users will never find themselves with nothing to watch. The site has a really great user interface and features recommendations based on past user choices. Sites like Netflix do have short film catalogs, though these are usually the ones that have achieved recognition enough to be considered bankable. The drawback to Netflix is that the site is mainly focused on feature films and TV shows. After all, these are the most popular and offer the best return on investment. The problem with this model is that it neglects the vast majority of the great short films that get made every year. Since Netflix places a lower priority on shorts, it is also likely that they are not dedicated to increasing their short movie catalog in the same way that dedicated short film sites such as Sofy.tv are. Finally, since Sofy.tv rewards filmmakers when our users watch their shorts, we enable them to get access to much-needed funds to continue to realize their artistic visions into the future.